Use for powdering. 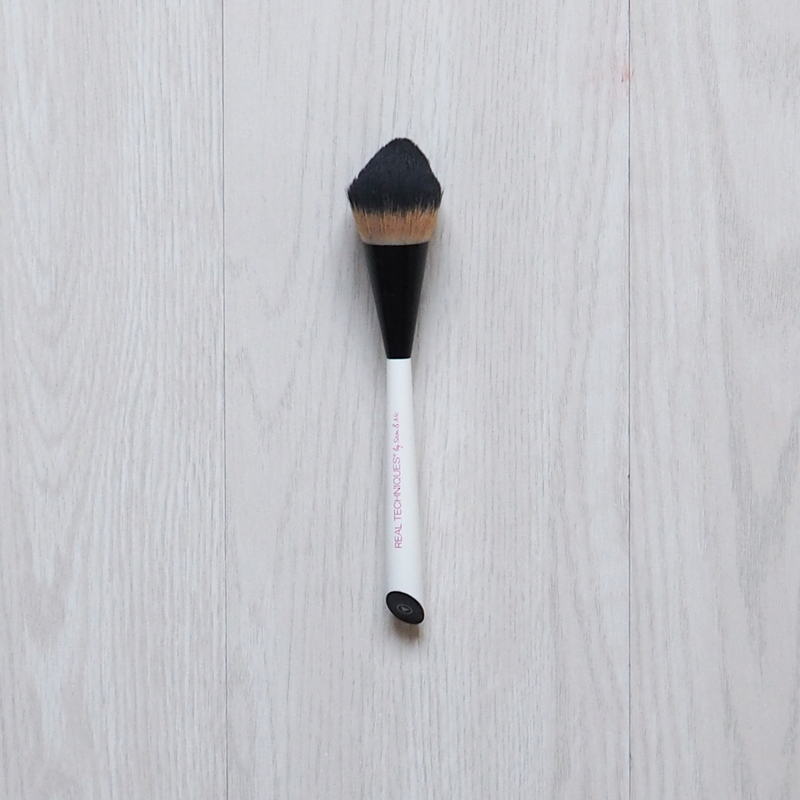 I use this brush for my powder because it’s quick & just gets it done. It pretty much covers 1/4 of my face at any one time and I find that powder applies really nicely with it – keeps it light but still feel the effects! Use for Foundation. This little gem applies my foundation perfectly, infact I havent picked up a sponge or any other brush since owning this! It keeps foundation from streaking and I find the coverage is always more even and smooth, just freakin’ love this little gem! Use for contour & bronzer. Yes, yes, yes! 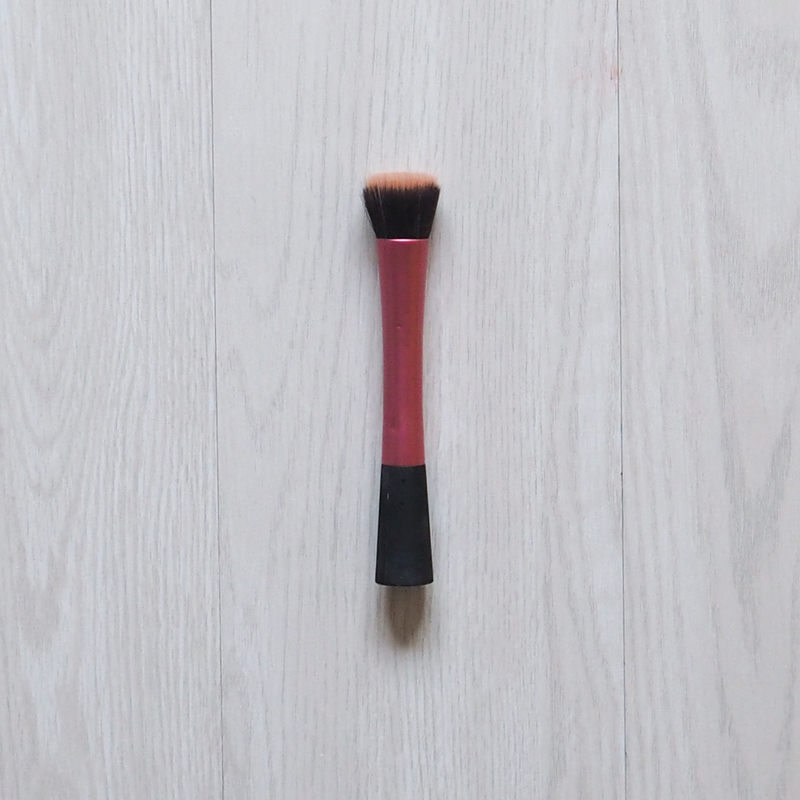 A brush small enough for a contour but also perfect for bronzer when I’m after a more subtle look! It gets right in the cheek bone area but is also the perfect size for a bit of bronzer around my forehead and chin. Use for blush. If you have little cheek syndrome like me (not sure why but they don’t like much blusher!) 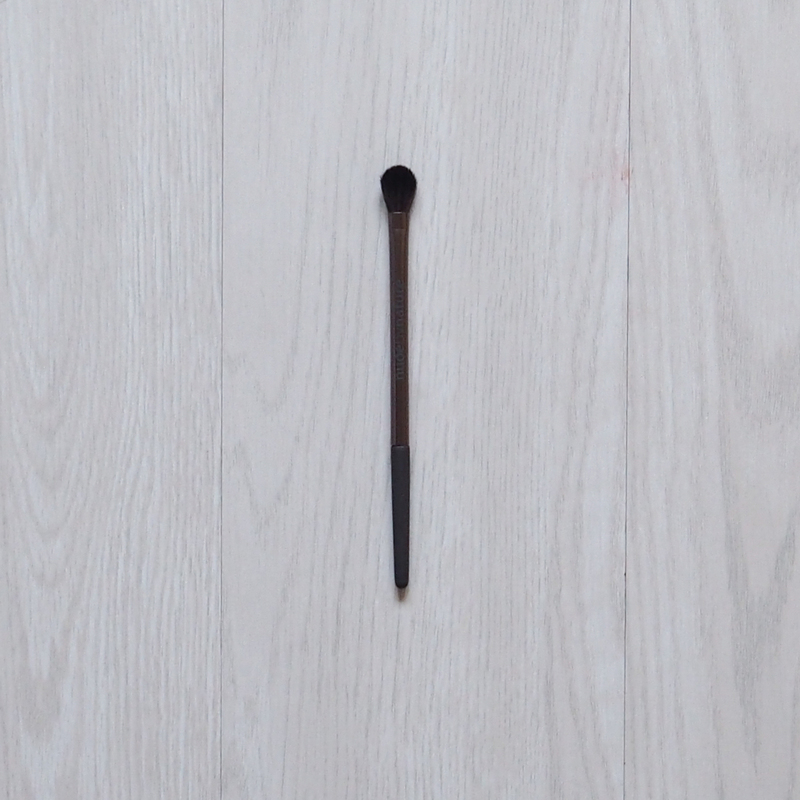 this brush is perfect because it’s small enough to direct where you want the product and it doesn’t end up everywhere. It’s great for controlled blusher application but also could be used for bronzing too! Use for applying eyeshadow. 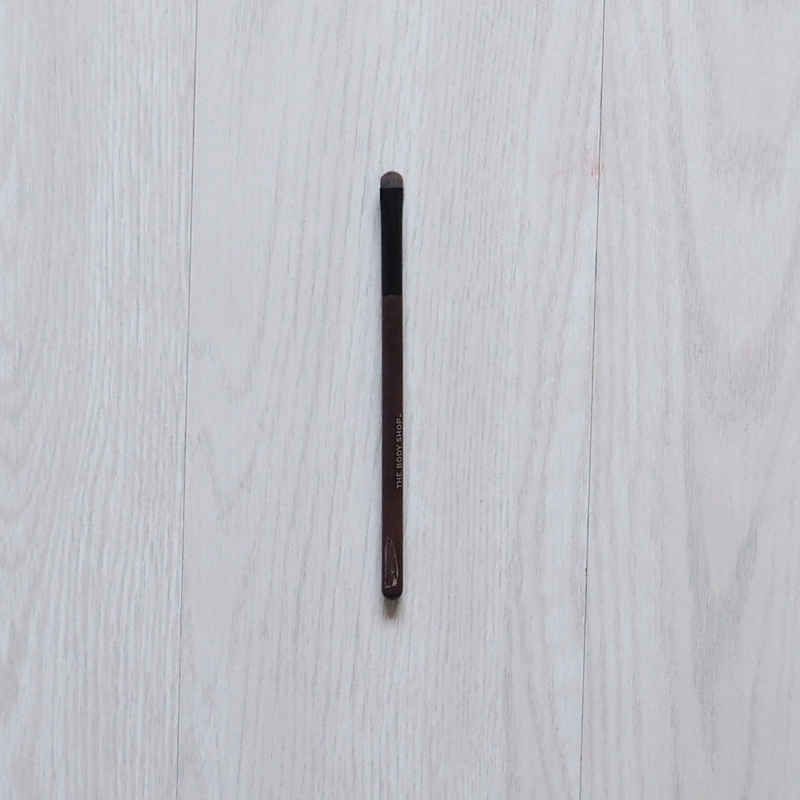 This is the perfect size for applying laters of eyeshadow. Sometimes I use it with a light shade all over the lid, it’s super quick & easy because of the bigger size. Other times I’ll apply the colour and then blend outwards, works amazing for both. Use for blending. 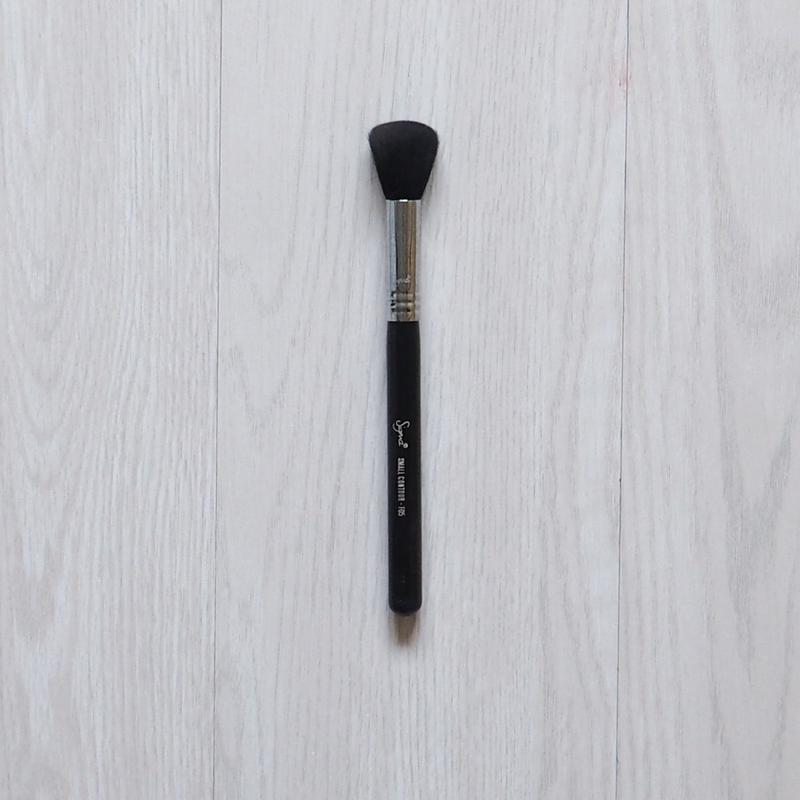 The tip of this brush is super flexible and fluffy which makes it perfect for crease and eye contour blending! I use in circular motions to blend out shadow and create a sultry smokey look. I also pop a little bit of highlight under my brow with it too! Use for multi-tasking. 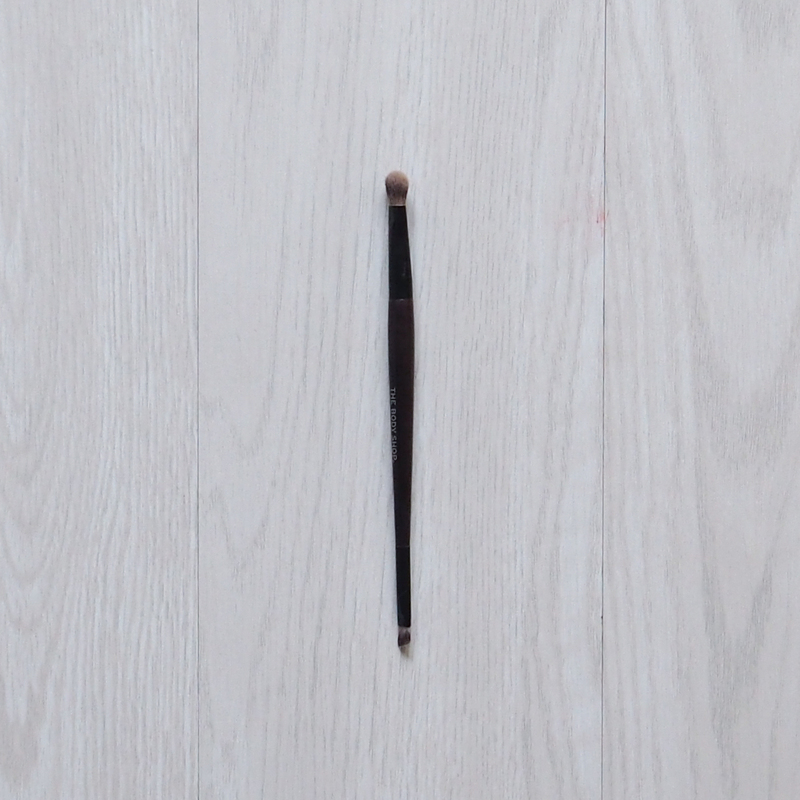 This is the perfect time saving brush, I use the fluffy end for blending shadow through the outer corners of my eyes. Then I’ll pop the slanted end in some black eyeshadow and use it to create more precise lines along my lashline – perfect for a smokey liner look! Use for the under eye. Okay so this little baby is the best thing EVER for under-eye shadow. It’s small enough to get right in there and it’s perfect for a subtle add of colour, without adding too much. It’s also perfect for a smokey eyeliner effect! Win win. 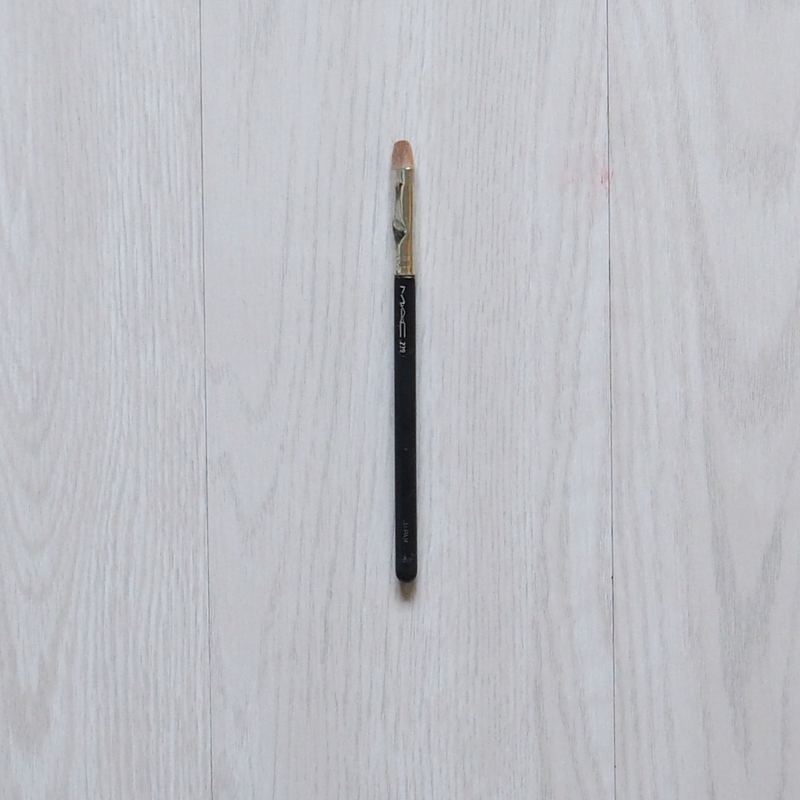 Use for soft blending. 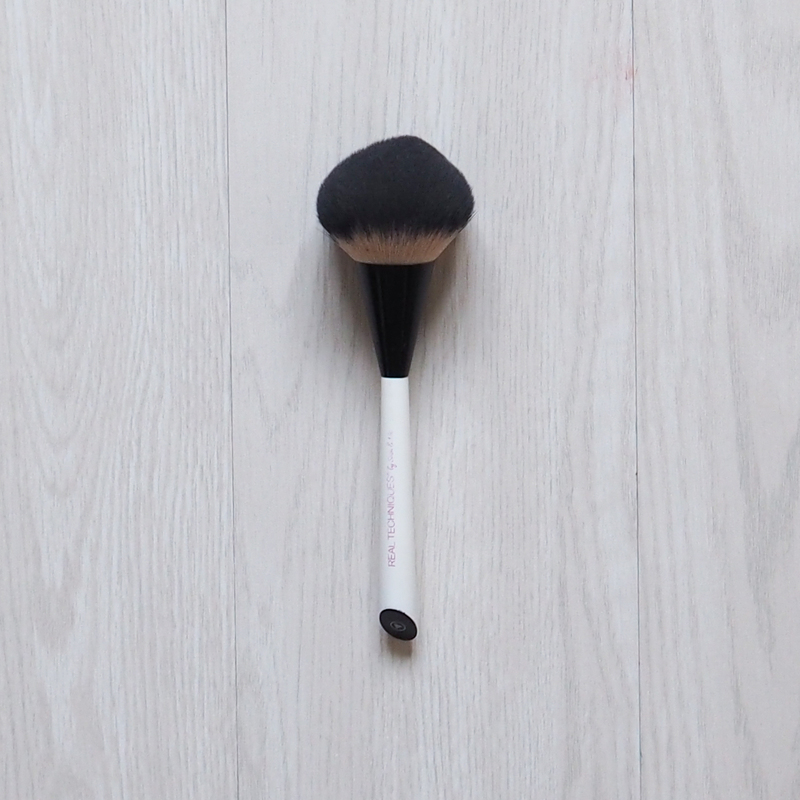 Another fluffy brush perfect for blending shadow. 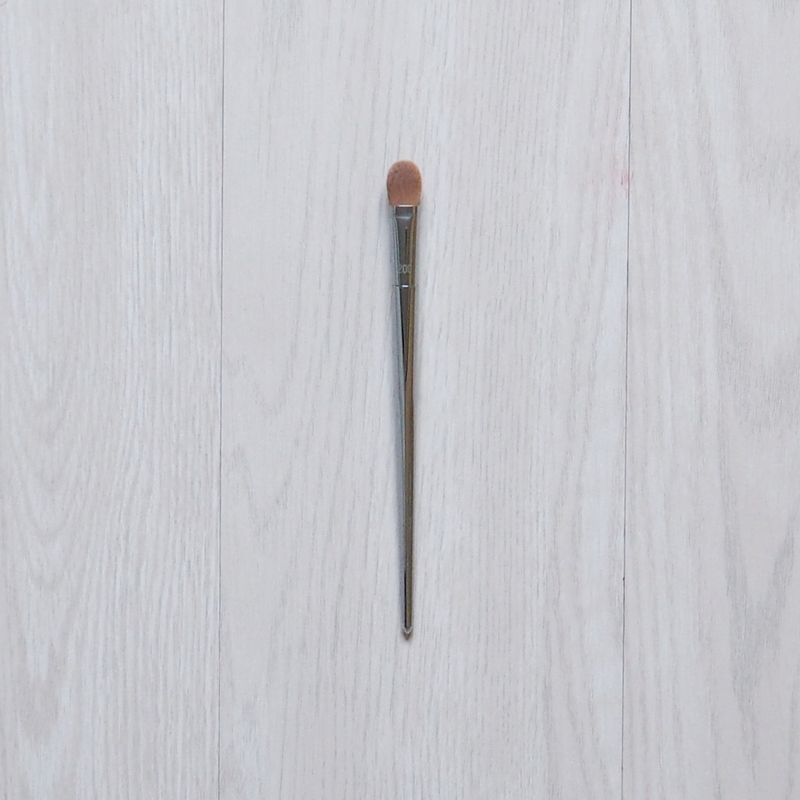 The oval shape of this brush makes it great for softening harsh lines which in turn creates a beautiful seamless finish. Use for intense coverage shadow. 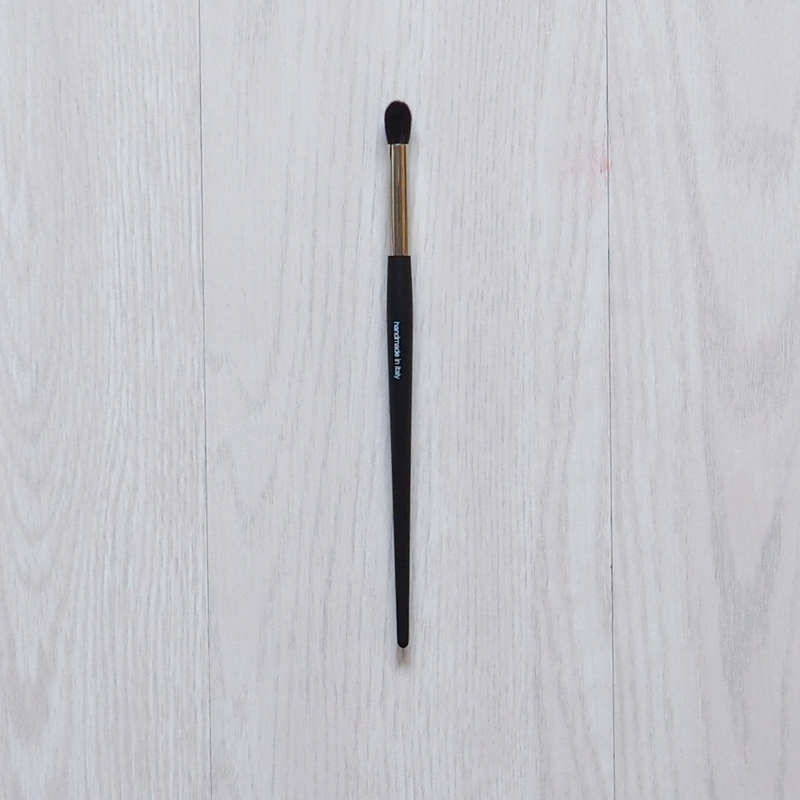 This flat brush is perfect for packing on bright, glittery, dark and intense shadows. 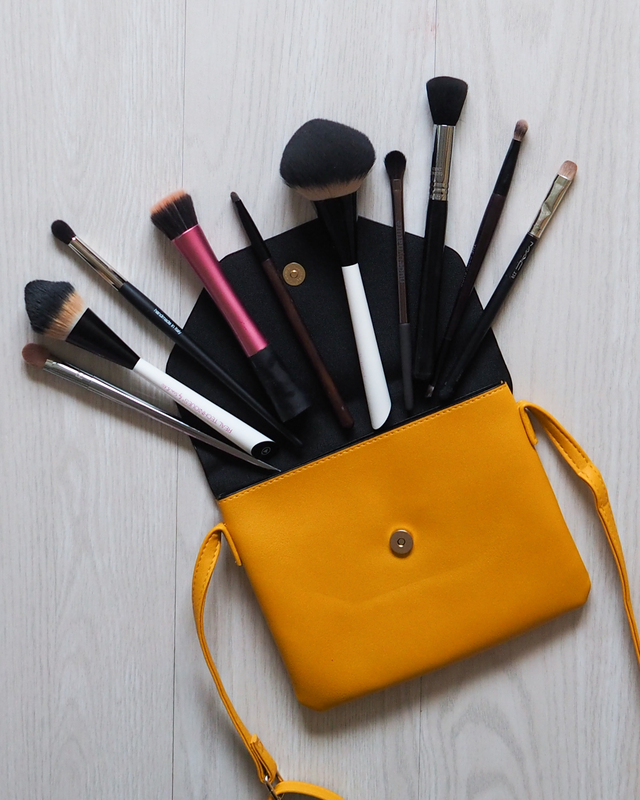 I use it to pop on the shadow and then I blend it out with a fluffier brush afterwards if I require a softer feel. It’s perfect for the full on looks. I love the RT stippling brush, I haven’t tried the multitech brushes yet but they are on my ‘wishlist’ they look amazing ! 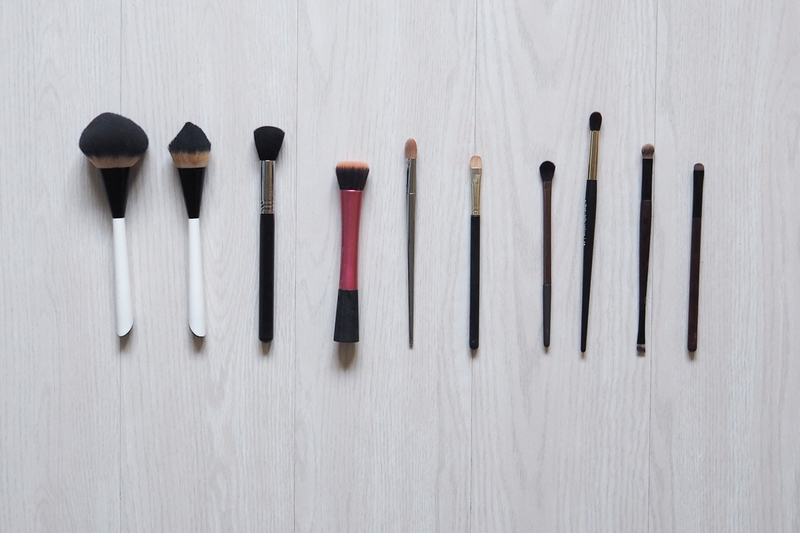 Brushes can make you make up look flawless.